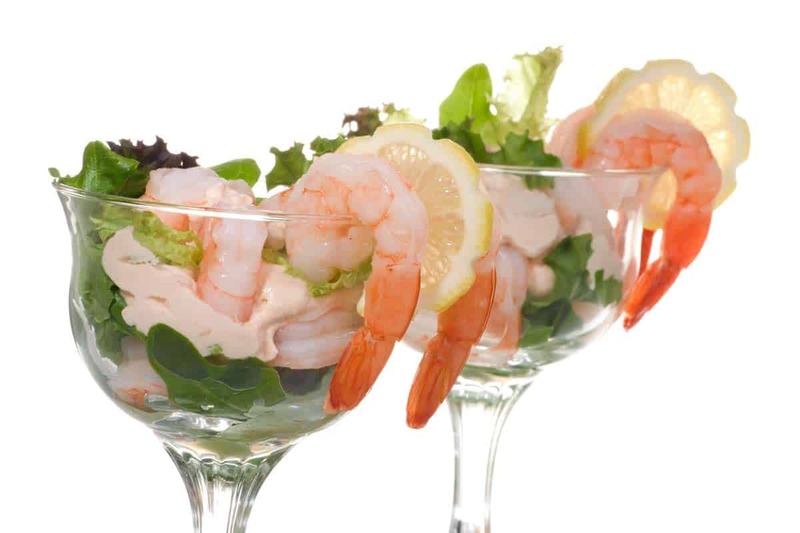 The shrimp cocktail recipe is another one of our favorites when it comes to enjoying a delicious, quick and easy-to-make snack. The origin of this dish comes from 1941 in a club in Boston, United States. The mixture of flavors became so successful that it spread quickly to other regions in the States. Years later, when the Americans arrived in Cuba, we were introduced to the success of shrimp cocktail. From that day on, variations of this recipe were created, but the intense seafood flavor and the aesthetic of this refreshing starter stayed irresistible. Any dish with shrimp is just delicious, regardless of the additional ingredients we may use. For this dish, in many countries prawns and king prawns are used. They have a similar flavor but a bigger size. 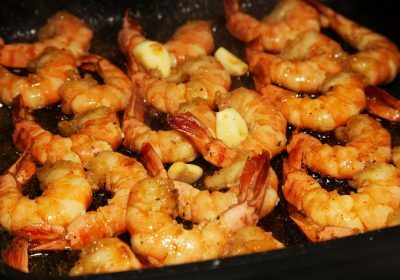 1 What sauce is used to prepare homemade shrimp cocktails? What sauce is used to prepare homemade shrimp cocktails? The sauce that is used for this recipe depends on the region where it is prepared, since every place has a different custom. 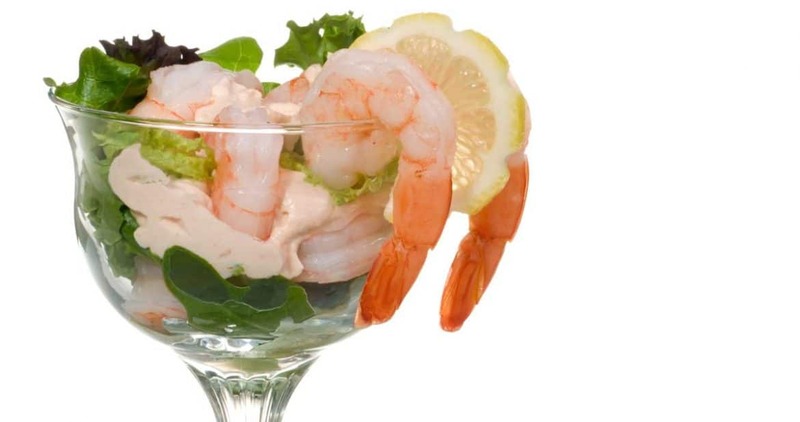 For instance, the Cuban shrimp cocktail is prepared with the well-known red, pink or cocktail sauce that it is made of mayonnaise, catsup and, sometimes, mustard. However, in other Latin American countries avocado, tomato, chili, English sauce and even spicy sauce, among others, can be added. Today we will show you the step-by-step instructions of how to easily prepare Cuban and Caribbean-style shrimp cocktail. An easy-to-make, delicious, refreshing and quick-to-prepare shrimp cocktail recipe. We have taught you the step-by-step instructions of how to prepare this homemade shrimp cocktails. Put a container with enough water to cover the shrimp on the stove. Add salt. When the water starts boiling, add the shrimp and wait for one minute until it starts boiling again. Drain the shrimp well and put them in a container full of cold water and even some ice cubes. Drain the shrimp again to eliminate excess water and put them in another container to mix them with mayonnaise and catsup. Mix until all the ingredients are well integrated, then add the chopped pineapple and 2 or 3 drops of lemon juice. Serve in a glass and use some lettuce leaves as a decoration, if you do not have the lettuce leaves do not worry, you can decorate it with anything you might have on hand or you would like. What you are not going to enjoy at the moment, put in the fridge; that way you can enhance the flavor.